How we work with architects, specifiers and facilities managers. From tender to final installation, our experienced team offers support with specifications, drawings and solutions. We work with the NHS, government services, global facility management companies and traditional building developers. 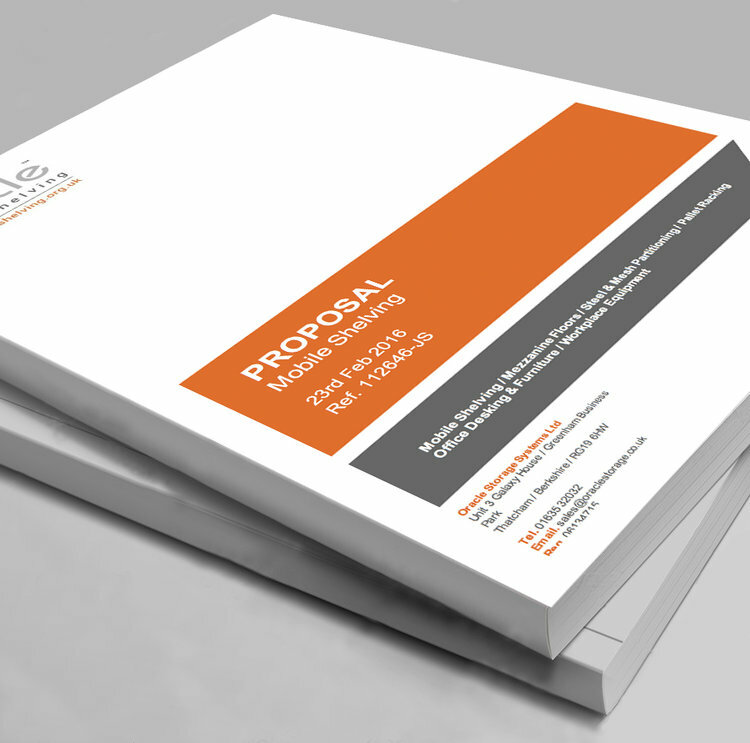 We've become experts in understanding complex tender packs, asking the right questions and responding with a detailed quotation. Please email or post us your tender pack, we do ask that you highlight the key areas that relate to your storage requirements. Once we've reviewed the pack we always like to follow up with a quick conversations to discuss things in detail. If possible we always like to do free site surveys to take our own measurements. We'll respond within the deadline and in accordance with strict submission rules. 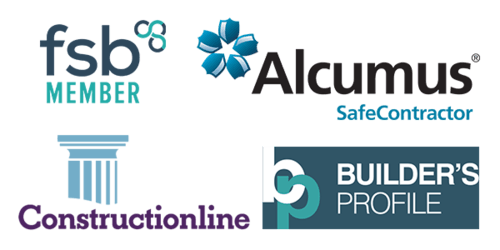 We can provide documentation, such as: Insurance documentation, Accreditations (Safe Contractor etc. ), technical drawings, RAMS and H&S documents. Just clarify what you require. Once your order is placed a Oracle Storage project manager will be assigned to the project, this person will manage the project from initiation to completion. * finance options available, but subject to credit/account history.